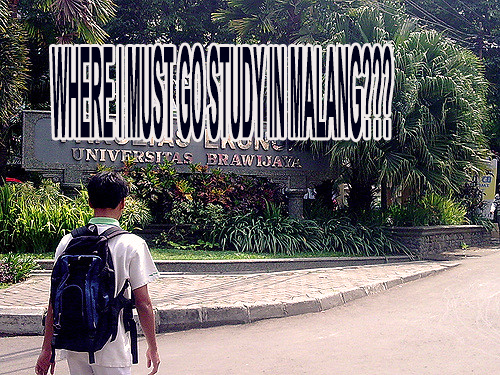 The Education City, That is the one of Malang City peoples call it. Because this city have 3 state Univiersities and 1 state polytechnic. In this article we will show you what are they. 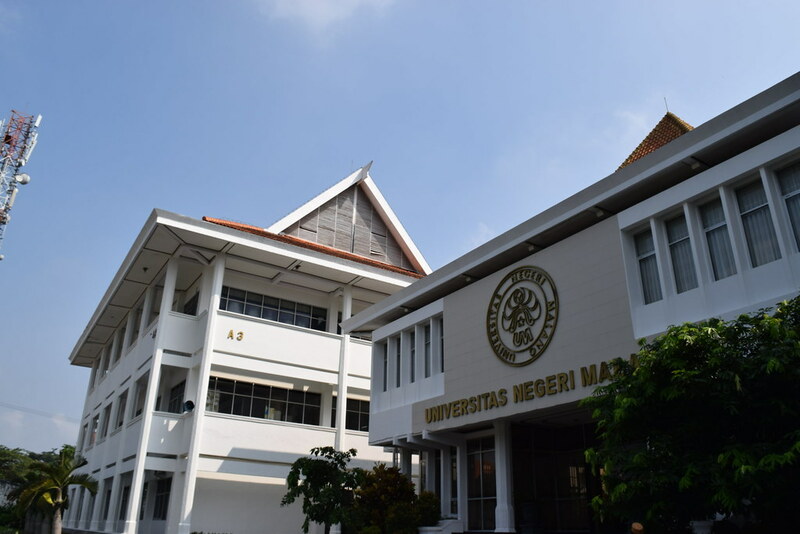 Before this name this University was known by IKIP MALANG in Indonesian is Institut Keguruan dan Ilmu Pendidikan Malang (Malang Institute of Teacher Training and Education). Until now the majority of this study program is about education. This campus have a slogan "The Learning University". For this campus was take a name from one of king in Majapahit era, Prabu Brawijaya or Brawijaya 5, he is not forktale but the real king in the end of Majapahit Kingdom. In this University there are many branch of sciences like a medicine, technology, agriculture, fisheries, engineering, and much more. This is also take a name from legendary figure of the spread of Islam in Indonesia. Of Course in this university is many many faculties and study programs focused with Islamic based. But not lying to the development in science and technology, because any program like in UM and UB are availabe in here too. If you wanna explore and become expert in any Diploma program, you can choose this campus. In this century, this campus already make the expert diploma which has send and accepted in many industry, office and many more. How is Jalpeders? Is the info we share useful for you? We hope so. We expect your criticisms and suggestions to advance our blog. and thank you.